"What Lurks Among the Dunes" by Walter C. DeBill, Jr. 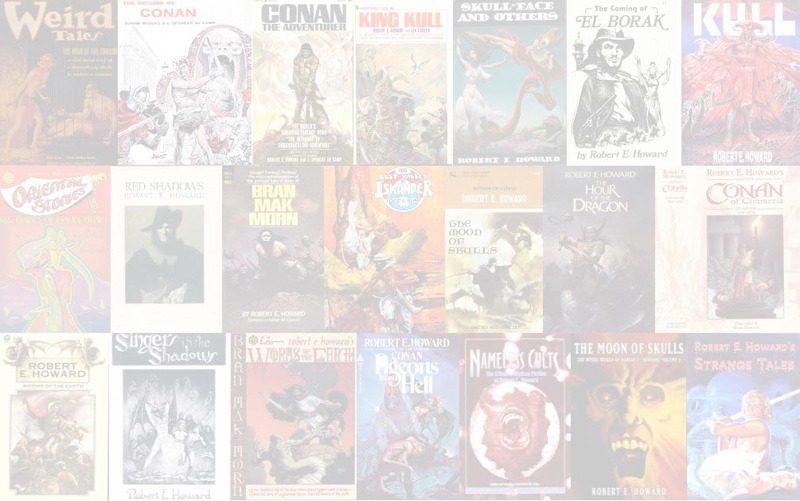 Contains the first appearance of "Casonetto's Last Song"
Numbered print run of 250 copies. 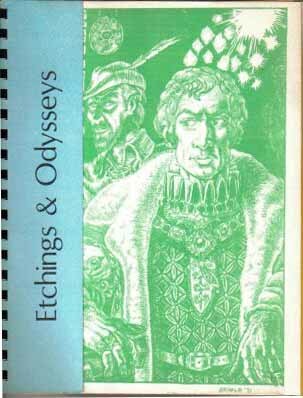 Subsequent issues of Etchings & Odysseys are published by The Strange Company.